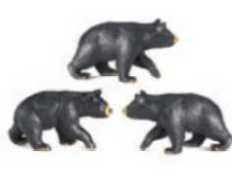 Black Bear Standing Toy Miniature Replica is plastic animals toys educational, creative play fun at Anwo.com Animal World®. 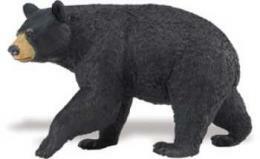 Made of safe, colorfast, durable plastic, this Black Bear Standing Toy Miniature Replica is perfect for imaginative children, education, or school projects and measures 4.25" high x 2" wide x 2" deep. 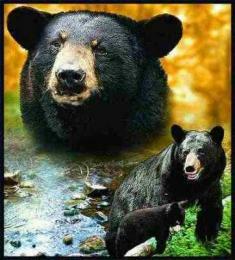 ** Choking Hazard Small Parts ** Shop our Bear Gifts Store at Animal World® page for additional Bear Gift items.